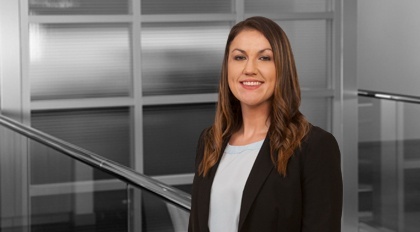 Natalie Hilmandolar practices in the area of financial services. She primarily represents institutional investors, hedge funds, business development companies, small business investment companies, private equity groups and sponsors in their investment, buy-out, and finance transactions. In addition to practicing in the areas of mezzanine finance and private equity, she also represents companies in their merger and acquisition transactions, including representation of stockholders and management teams in the sales of their companies.